NOTES exchangeable in ‘Banque de France’ (till 17.02.2012) NO MORE !!! were redeemable till 1.3.2007 !! were redeemable till 31.3.2008 !! were redeemable till 31.1.2009 !! francs 100 (1978-96) were redeemable till 31 January 2009 !! 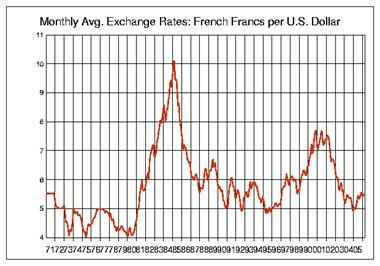 francs 200 (1981-84) were redeemable till 31 March 2008 !! 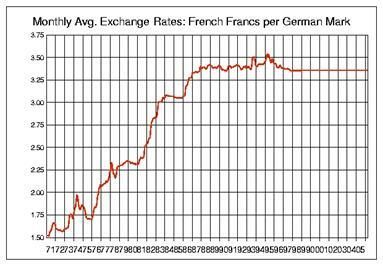 francs 500 (1968-94) were redeemable till 1 March 2007 !! were redeemable till 17 February 2005 ! !